Board Meeting is Thursday, March 21, 2019, 7PM. 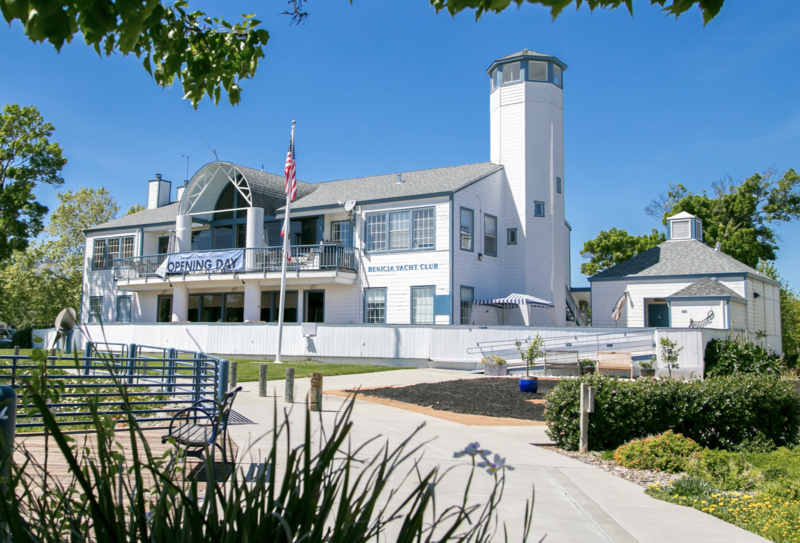 Next Board Meeting at the Yacht Club - March 21, 2019 at 7:00 p.m. The meeting agenda will be posted when available. Board Meeting Thursday January 17, 2019 7:00pm. Next Meeting: November 15, 2018 at 7:00 p.m., Executive Session at 6:30 p.m. Agenda will be available when provided. Upcoming Board meeting is Thursday, September 20, 2018, 7PM. Enter your picture for Next Month.